Good day to you gamebookers and visitors. Now, if you're wondering if there is anywhere you can meet fellow gamebook fans, then today has the answer. There is a group of dedicated Fighting Fantasy fans who meet up in London and you can meet them too. In this post, you will get to know all about them. 1. For those of us who don’t know, tell us about yourself. I’m James Aukett, and have been into Fighting Fantasy since my early teens. I remember buying The Warlock Of Firetop Mountain (which was my first FF gamebook) at a second hand bookshop in Muswell Hill during the mid-1990s and have always maintained an active interest in the series since then. 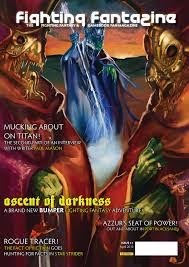 I was interviewed by FF author Jonathan Green for his book You Are The Hero which chronicles the history of Fighting Fantasy, and also filmed a couple of the talks at 2014’s Fighting Fantasy Fest. 2. 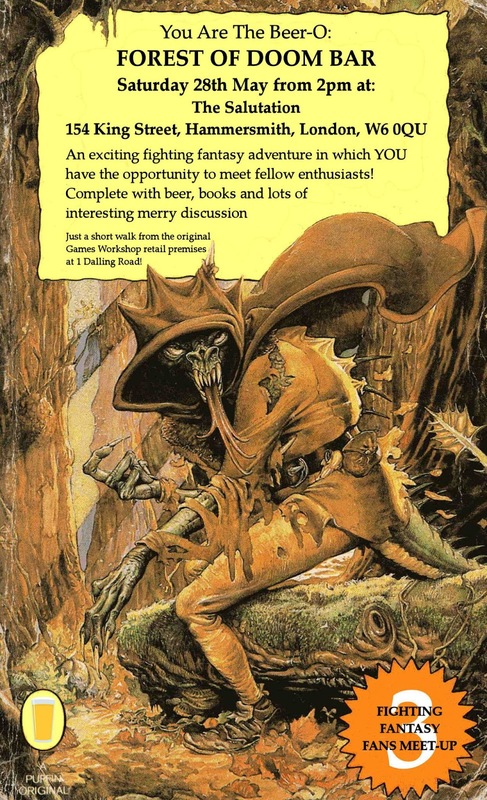 Where did the idea about the first Fighting Fantasy meet-up come from? The idea for the first FF meet-up was initiated by Rob Learner, and Steven Green created a Facebook event for this as a result. This meet-up took place at The Black Friar pub in London – Rob and Steven were there, along with myself and Luke Blaxill. Steven had a copy of You Are The Hero with him on the table and this gave Rob the inspiration to nickname any future FF meet-ups as You Are The Beer-O, a name which has stuck with these events ever since. We have had two You Are The Beer-O events so far – and both of these have taken place in London pubs! The first was at The Black Friar (as previously mentioned) and the second was at The Salutation in Hammersmith, the latter being only a few minutes away from Steve Jackson and Ian Livingstone’s original Games Workshop retail premises. The third You Are The Beer-O will again be at The Salutation, as it gives those who couldn’t make it last time another chance to look at the first ever Games Workshop site, which nowadays is home to a venue known as the Coco Club. 4. Do you plan anything for the meet-ups? There isn’t any particular agenda, however as the title of You Are The Beer-O suggests it generally involves a bit of drinking and of course plenty of Fighting Fantasy discussion! Although come to think of it, maybe one day we could have a playthrough of The Warlock Of Firetop Mountain board game or even read one of the multiplayer books such as The Riddling Reaver or Clash Of The Princes. 5. Does anyone need to bring anything to the meet-ups? All that we ask of people if they do come is to just bring along a nostalgic fondness of Fighting Fantasy, no matter how big or small! Personally I also tend to bring along a few of the Puffin green spine books and place them on the table where we are sat, as I believe they would help any newcomers to find us quite easily. The distinctive green spines of the Puffin Fighting Fantasy gamebooks were a key element for me when locating and collecting them back in the day, and I tend to think that this is a factor agreed and shared with my fellow enthusiasts as well. 6. How often to do you intend to do the meet-ups? As present we have a You Are The Beer-O every three months, although we would be happy to do one-off specials to tag alongside events such as a future Fighting Fantasy Fest (if this does occur though I’m always confident it will do given 2014’s event was such a success). Whilst the meet-ups usually happen in a London pub, maybe one day we could take an adventure outside of the capital. Steven has also suggested for a You Are The Beer-O to be held at a beer festival instead of a conventional pub, so many a possibility for forthcoming You Are The Beer-O events. 7. 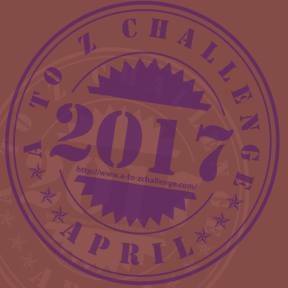 Have you got names related to the Fighting Fantasy books prepared for all of them? I reckon we’ve got up to as far as the first ten, but I don’t want to give away the names for the future ones just yet! You Are The Beer-O 2 was entitled City Pub Of Chaos and whilst You Are The Beer-O 1 didn’t officially have a proper name at the time of it taking place, I’ve since referred to it as The Black Friar Of Firetop Mountain (in honour of the venue where it was held). 8. When and where is the next You Are The Beer-O? The third You Are The Beer-O is entitled Forest Of Doom Bar and will happen on Saturday 28th May from 2pm, again at The Salutation in Hammersmith – please see the flyer on this page for details. If you’re a fan of Fighting Fantasy then you are more than welcome to come along and join us, it would be great to see you.